Too many offenders cycle in and out of prison. A study released in October by University of Michigan scholar Jeffrey Morenoff suggests that overly strict criminal justice systems create a self-perpetuating prison population. That is, the practices used to supervise released ex-convicts could be responsible for many of them returning to prison. 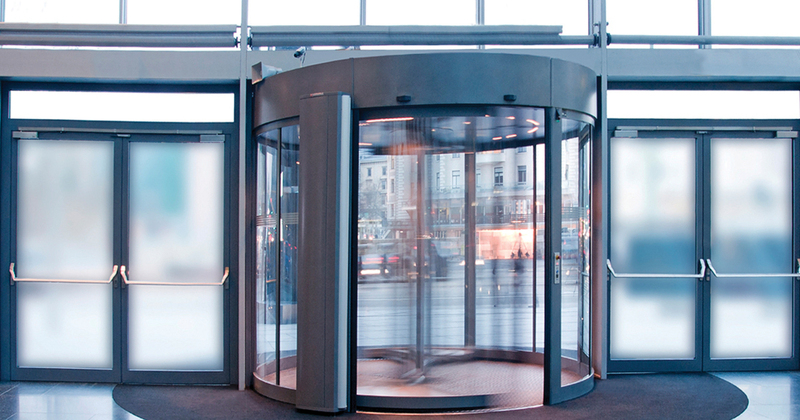 Criminal justice researchers often use the phrase “revolving prison door” to refer to the fact that many released ex-offenders end up right back in prison. Morenoff concludes that this is driven in part by the stringent post-release supervision requirements that are difficult to comply with. Violating these requirements results in the offender returning to prison. The state spent over $93 million in 2013 imprisoning people for noncriminal behavior with … no additional benefit to public safety. Parole is only a conditional release from prison that a felon is granted in exchange for following a number of rules. They include observing a curfew, participating in mandatory programs, checking in with parole officers and refraining from associating with other felons. If a parolee breaks these rules, he could end up back in prison. This rule-breaking behavior would not result in imprisonment except for the fact that it was committed by a parolee, and it may be a leading reason why so many felons end up back in prison. Other research has found that 13 percent of parolees will violate the terms of their supervision. In 2013, over 2,000 parolees were returned to prison in Michigan for this reason, and they served an average of 13.9 months. Dividing the $2 billion annual corrections budget by the state prison population provides a rough estimate of what it costs to incarcerate a person for a year in Michigan. By this math, the state spent over $93 million in 2013 imprisoning people for noncriminal behavior with, by Morenoff’s estimation, no additional benefit to public safety. Let’s be clear: There are very good reasons for requiring felons on conditional release from prison to check in with their parole officers, to keep law-abiding company, to participate in treatment programs when appropriate and to disclose where they’re living. And there must be a method to enforce these conditions. But it’s worth asking whether expensive prison stays are the most effective method for punishing parolees for violating these rules. An alternative that is gaining in popularity is to use short jail stays every single time a violation occurs, rather than letting them pile up until one final straw sends a parolee back inside for months. Legislation passed earlier this year requires the Corrections Department to test this approach in five counties, in the hope that early successes with the method can be replicated and sustained. If Morenoff’s research is right, it might bolster public safety and reduce Michigan’s prison population at the same time.